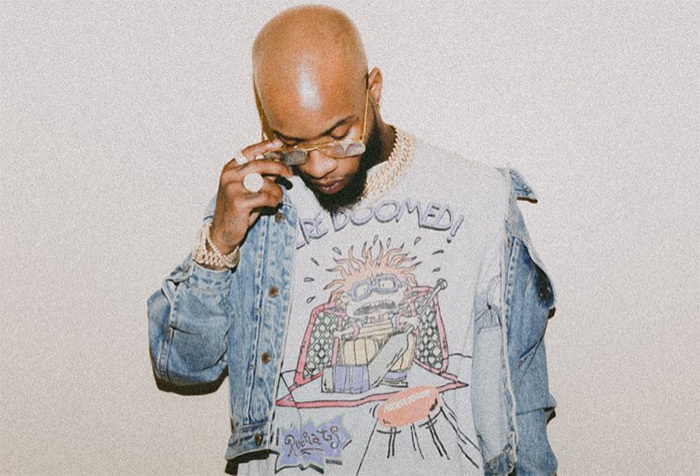 So Tory Lanez has been challenging any and every rapper in the game to go head-to-head with him to see who the better rapper is. Now during a recent Instagram Live session yesterday, Tory said that he wanted to take out each Dreamville artist in order to get to the final boss: J. Cole. J.I.D has responded by first dissing Tory’s hairline. It seems that Tory’s first Dreamville rap fight is with J.I.D. J.I.D took to his Instagram Live to accept Tory Lanez’ challenge to a rap battle. He made it clear that he has no issues with Tory but he is ready to throw down in a battle.